Our current societies demand more openness in manifold fields, including science and research activities. 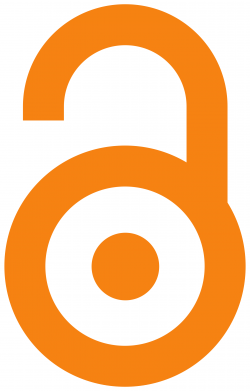 Terms like “Open Access”, “Open Data”, “Open Science” or “Open Knowledge” have rapidly gained popularity and are in many communities well known; however, big efforts to boost policies at national and international level are needed. JPI Climate invites climate-related research communities, research funding organisations, policy makers and practitioners to discuss together on how societies can manage data and information to create knowledge (and ultimately wisdom) with problem-solving character. Topics like Open Access to research data and publications, open source and open licensing, and science-society dialogue will be tackled during the plenary and breakout sessions.